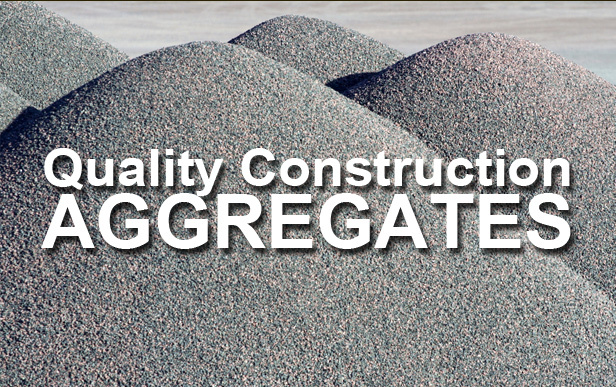 Welcome to Coates Sand and Gravel, a quality producer of construction aggregate materials serving the Dayton and Miami Valley areas. 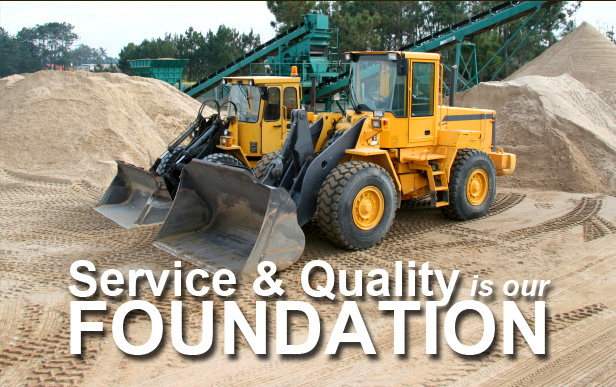 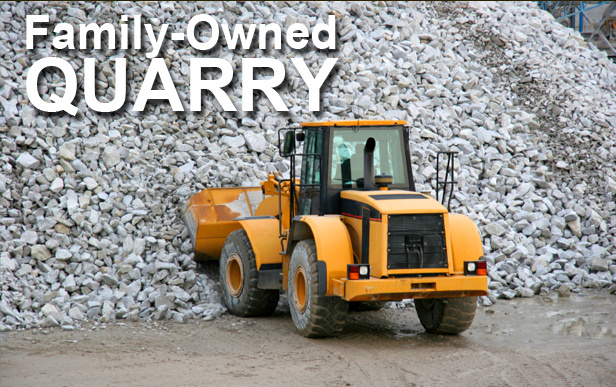 We are a family owned and operated business that can provide contractors and homeowners with quality gravel, sand and topsoil for any size project. 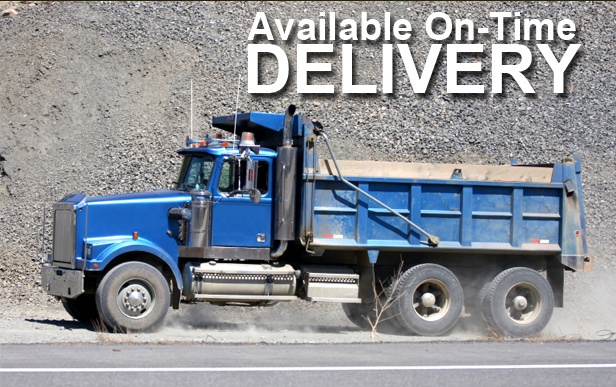 We offer seasonal pricing, bulk supply discounts and delivery services on all of our products. 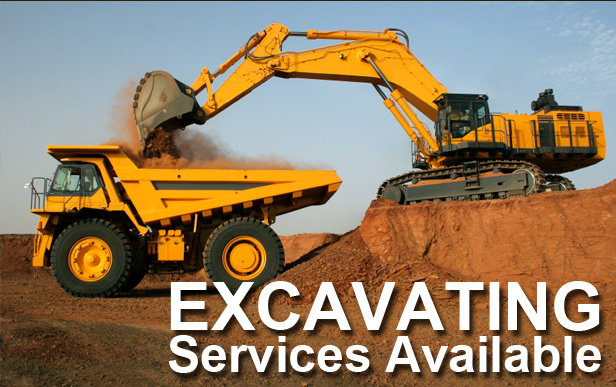 We also provide excellent excavating and trucking services.